We are excited to announce that registration for our August event is now open! Please join MNAEP on August 21st to tour the U of M Combined Heat and Power Plant! 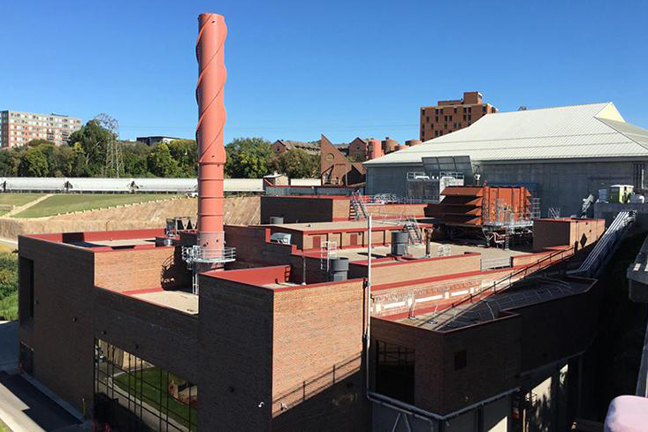 The project retrofitted an old steam plant and now produces enough electricity and thermal energy to generate all of the U of M’s steam heat! It’s a great brownfield redevelopment project (legacy contaminants) and will greatly reduce carbon emissions. The tour will begin Tuesday at 4:30 and will last approximately one hour. Please note, you will be entering an operating power plant – hard hats, safety glasses and hearing protection if requested will be provided but open toed shoes and high heels will not be allowed. PLEASE NOTE:: Interested persons will need to email Mandy Bohnenblust (amanda.bohnenblust@avangrid.com) and Leslie TeWinkel (leslie.tewinkel@gmail.com) with your full name and date of birth. This is for security reasons and will not be shared with anyone. Featured image by U of M.